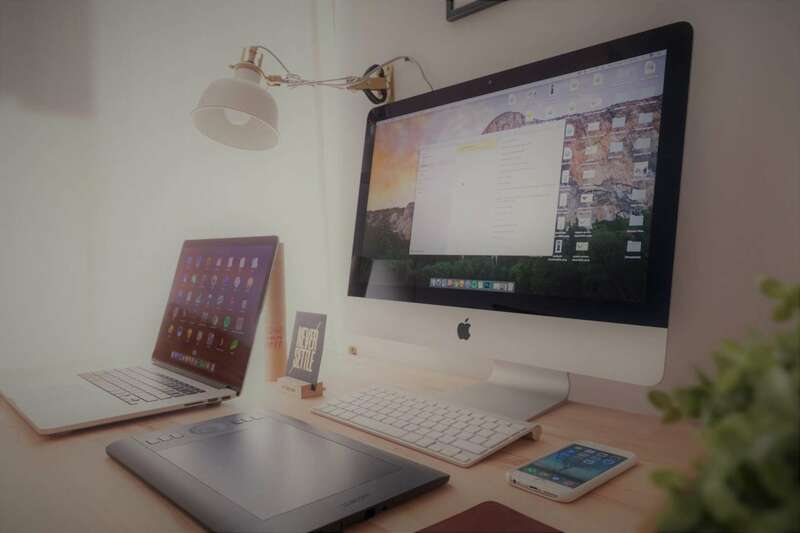 Whether you are just starting up a travel company, or you are looking to transition into using a software system this blog post should be helpful. As with any technology, there are a plethora of options. Off the shelf options are available, or, with a lot of investment, bespoke software solutions can be built to suit your company. The latter option is extremely costly and as such for many tour operators and smaller travel agents the already available solutions are a better option. A software solution will tend to do the job of a team of administration personnel. The time saving potentials of using software are tangible to any company. Staff are a significant cost to any travel company so to streamline any process, with software, allows for the wage cost to be depleted and manageable. The money that is saved on administration can be applied to marketing and front of house service to allow the company to grow and advance. Paper based systems, filing cabinets, files – all these may sound archaic to many reading this but it is incredible how many niche tour operators still use the “old fashioned” way. Software allows all customer management to be dealt with swiftly and efficiently. Depending on which software package you were to choose there are many that offer solutions that allow client files to store quotes, invoices, communications, notes sections, contact diary, supplier bookings and such like. Within the PTS Software reconciliation of accounts is also included with the added benefit of setting up supplier payments. Time management is key to any business reaching it’s optimal level of productivity and software allows a travel company, tour operator or travel agent, to work to it’s optimal performance. Many software solutions offer an API and supplier database but many don’t. This is incredibly important as it is a library of suppliers that will allow you to expand quickly. This may not be of utmost importance to some niche travel companies but to the larger percentage it is hugely beneficial. Client management is of utmost importance to any company. For tour operators and travel companies it is incredibly important and will enhance return bookings. 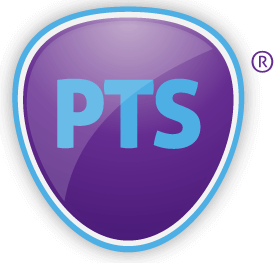 The PTS Client management software allows fast reference to each client allowing a more personal, friendly customer service and enhances client relationships. Knowing your clients, and a friendly approach, will undoubtedly increase your bottom line year on year. Accountancy fees are always a big cost to any company. When approaching year end many company directors spend a significant amount of time having tog et books ready to allow the accountant to produce year end accounts. If mistakes are made heavy fines can be applied by HMRC. When looking for software solutions for your travel company try to choose an option with a reconciliation add on, like the PTS Software. It will pay dividends in both time and professional fees. In conclusion, there are a plethora of different reasons to introduce travel software to support you and your company. Ensure you do your research and make sure that the service is affordable and offers the solutions that match your travel business’ needs and requirements.